Trucks that are always close by, ready to help? Check! Pricing that leaves you feeling reassured instead of stressed? Check! 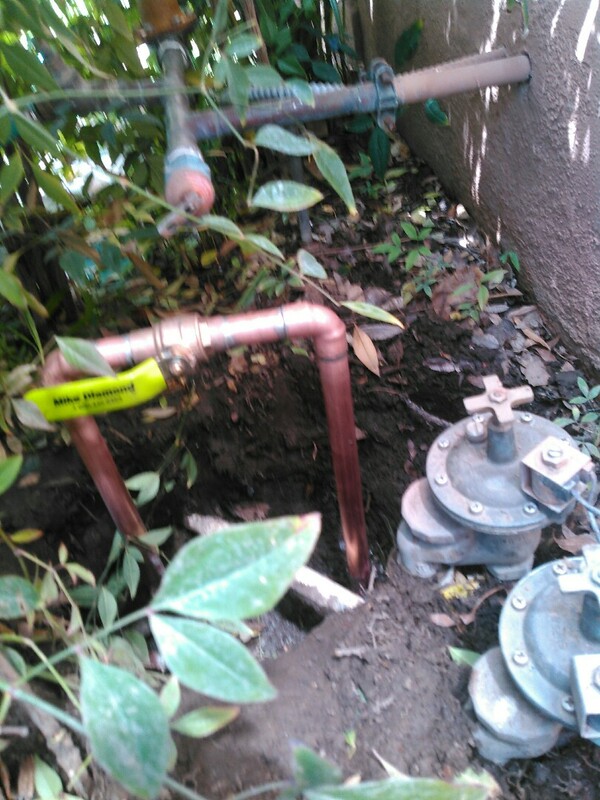 Highly trained and vetted technicians ready to address all your plumbing issues? Check! 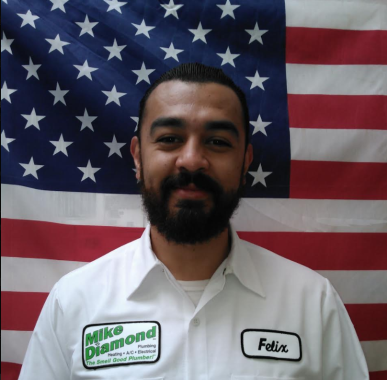 Mike Diamond is your one stop shop for all your plumbing service needs in and around Los Angeles, California, one of the most populous cities in the entire United States. We’ve been serving Los Angeles, Hollywood and Southern California cities for more than 40 years with punctuality and unsurpassed customer service. We take pride in nurturing home-grown plumbers through an extensive in-house training program, so you can be sure our plumbing technicians are experts at repairing all types of leaks, toilets, faucets, water heaters, drains, sewer drains and more! Emergency plumbing is never a problem for our technicians, so never hesitate to call us as soon as you need us, day or night. The plumber arrived 1:40 mins from the time we made the initial call. 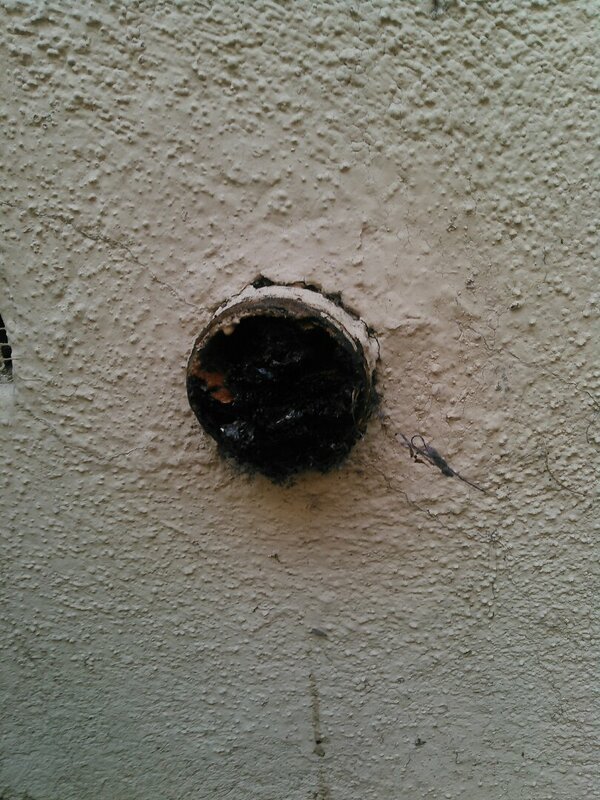 The plumber was knowledgeable and experienced. He skillfully diagnosed where the clog was in the line. He then to persisted until he cleared a tuff clog from disinfectant wipes. He then checked and tested several times to insure us that stubborn clog was gone. This plumber deliver excellent service and truly personifies what Mike Diamond advertises The price was exactly what they advertise. Thank you Steve for excellent and prompt service. It is joy to deal with a reputable company that deliver excellent service at fair prices guarantied. Excellent service. Timely. More expensive than I assumed. Great job servicing our AC. All my issues with my Thermostat, plumbing, all resolved.